SUPER RUGBY! If that got your attention then, like us, you’re also a rugby fan! To make sure that our fellow rugby fans don’t miss a single match during the 2019 Super Rugby tournament, we’ve created a handy viewing schedule – download it for free on our website. 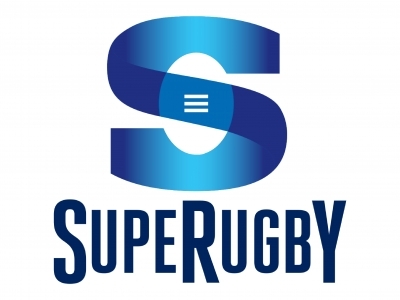 The 2019 Super Rugby – the annual competition’s 24th season – sees 15 teams from five countries tackle each team in the league to see who will emerge victorious. In 2018, New Zealand’s Crusaders team was crowned the Super Rugby champs, after beating the South African Lions 37-18 in the finals. Since being reduced from an 18-team competition in 2017, this year is the second season using the reduced 15-team format, which consists of three geographical conferences. Be sure to keep 6 July free to watch the final match. The quarter finals take place on 22 June, while the semi-finals are on 29 June. Copyright@2011. WearCheck Africa - Leaders in Oil & Fuel Analysis. All Rights Reserved.